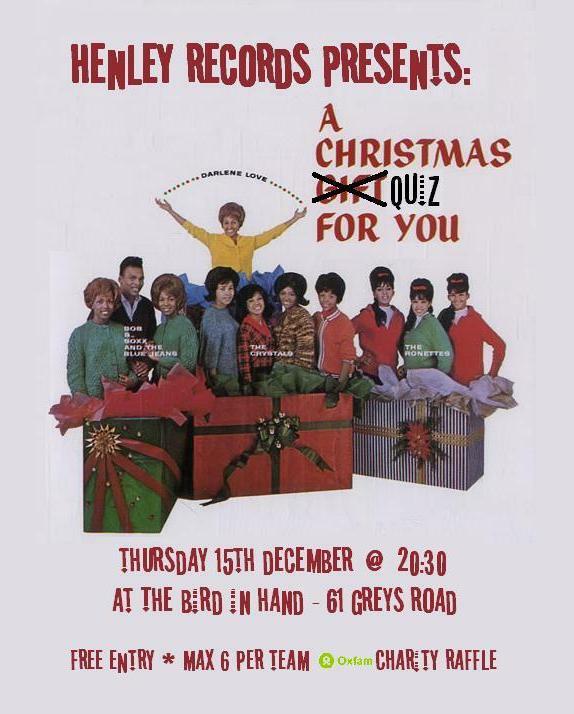 The next Henley Records Music quiz happens on Thursday 15th December at 20:30 - It's a Christmas themed quiz. 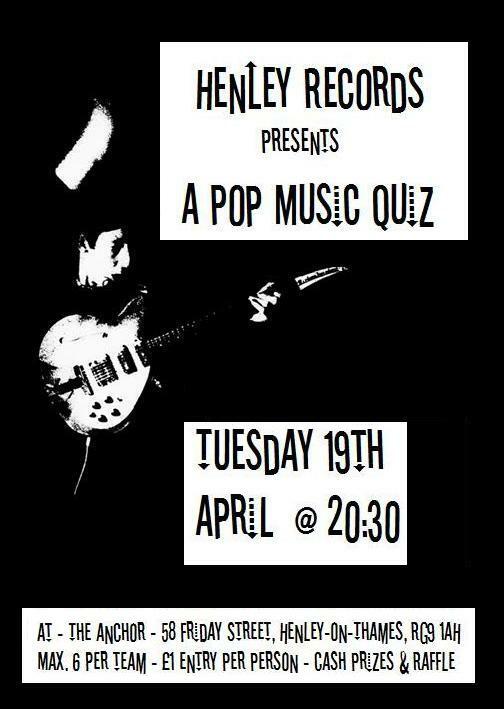 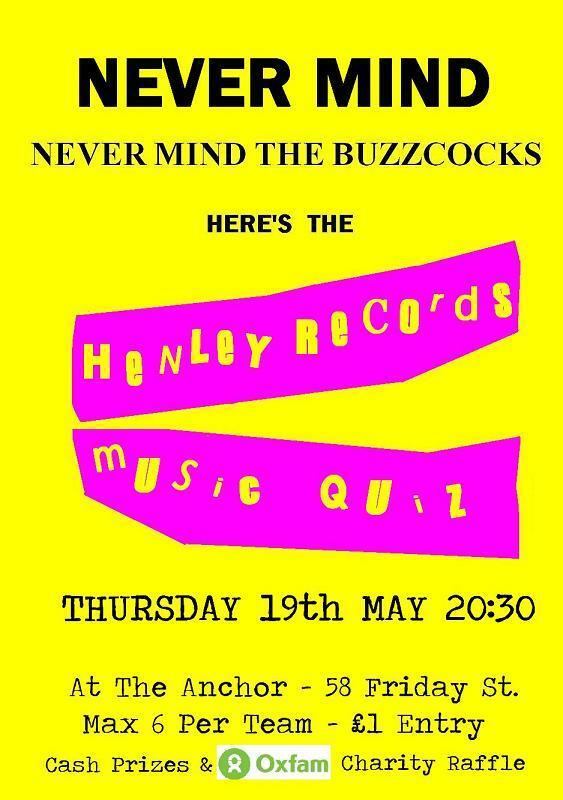 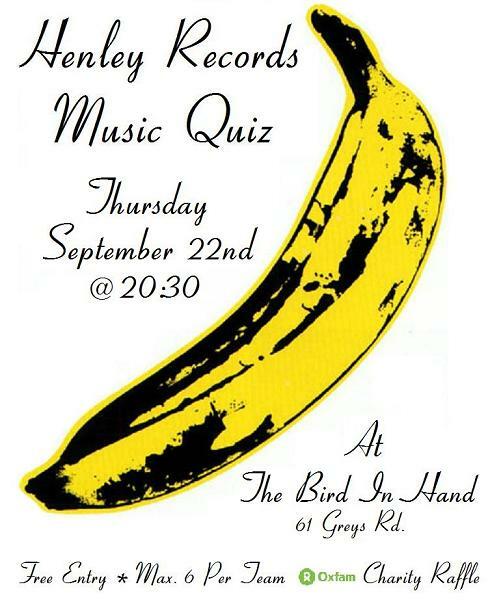 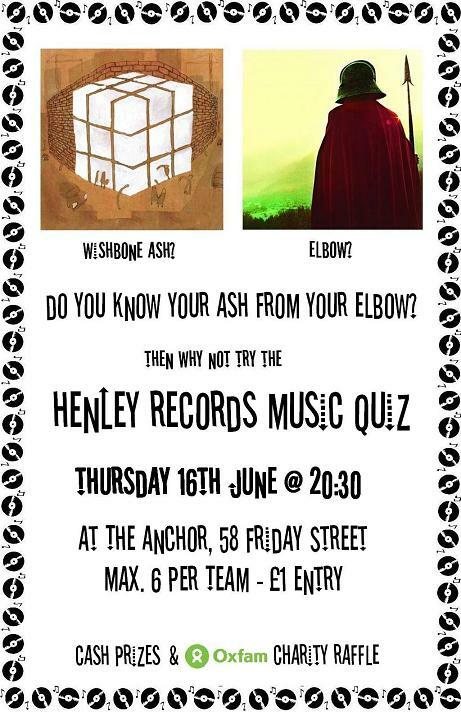 The next Henley Records Music Quiz takes place on Thursday June 16th. 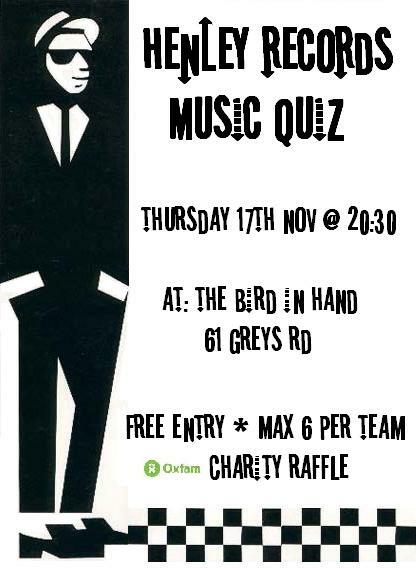 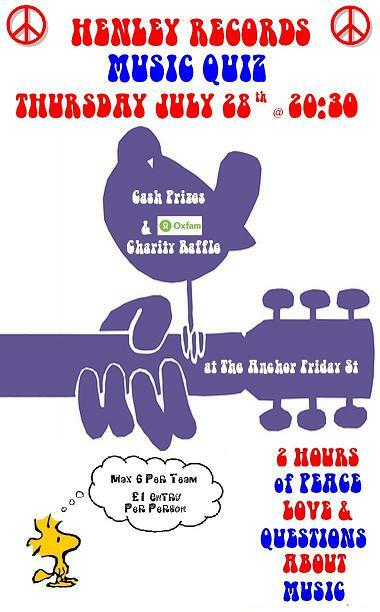 We managed to raise £98 for Oxfam at the May quiz, thanks to the two winning teams who both donated their cash prize.